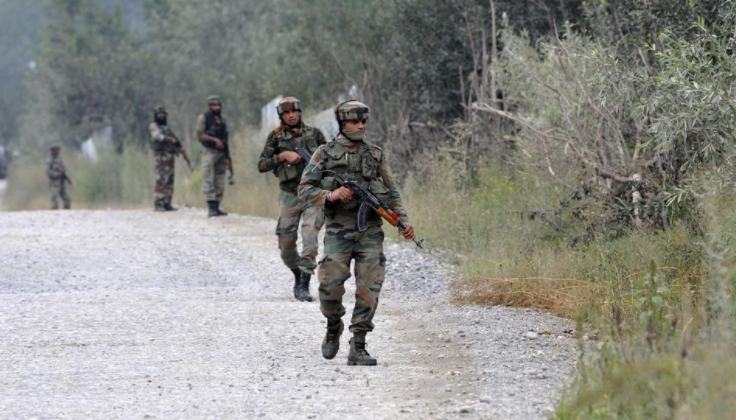 Three terrorists stormed a district police complex today in the Pulwama district of South Kashmir, about 25 km from the capital Srinagar, killing eight security personnel and wounding many more. The fidayeen attack was launched at dawn, with the terrorists entering the camp with indiscriminate gun fire and a flurry of grenades. The camp houses hundreds of security personnel from the Jammu and Kashmir police and the Central Reserve Police Force. The terrorists were cornered soon after the surprise attack and family members of security personnel living within the camp were evacuated. The ensuing gunfight lasted all of the afternoon, and firing had stopped by 5pm. Bodies of the terrorists killed had been recovered while the third terrorist was claimed to be dead. The militants had holed up in all three of the residential blocks of the camp and used their position to fire on any approaching troops. Among those killed, four were from the CRPF, one was a constable in the Jammu and Kashmir police and three were Special Police Officers. The two CRPF men were killed while attempting to defuse the improvised explosive device planted by the terrorists in the camp. DG Police SP Vaid said in a statement that it was a sad day for the security forces who have not suffered such huge casualties in a long time. Meanwhile, after the attack, mobile internet services were suspended as a precautionary measure in the region. The Pakistan based terror group Jaish-e-Mahammed has claimed responsibility for the attack, with the group spokesperson Hasan Shah speaking to a local news agency about the details of the attack and casualties.